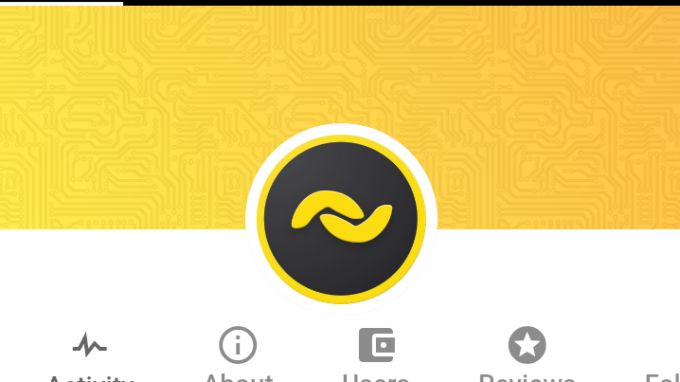 BANANO is now on Cheddur! 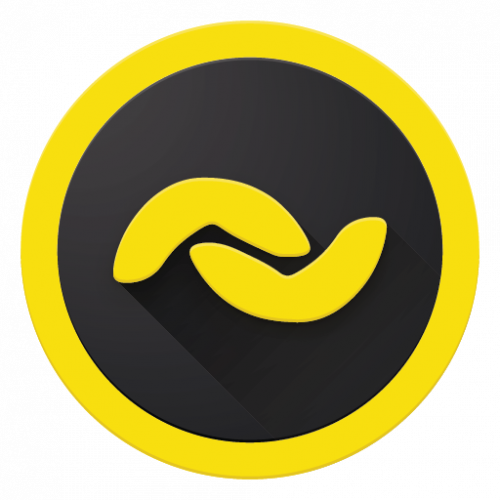 Let's celebrate with a 10,000 BANANO giveaway! 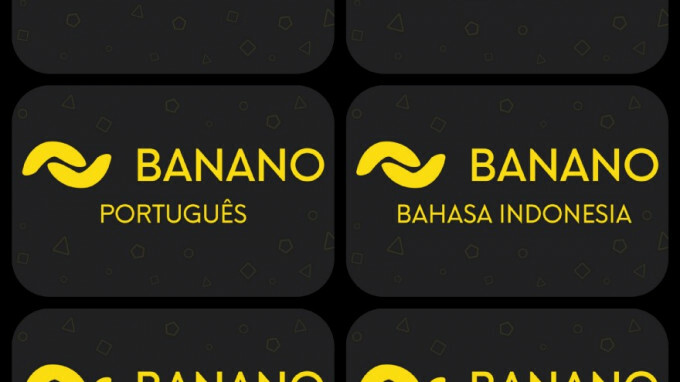 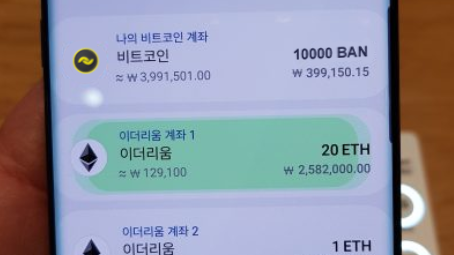 Breaking News: Samsung Galaxy S10 supports BANANO and ETH by default! 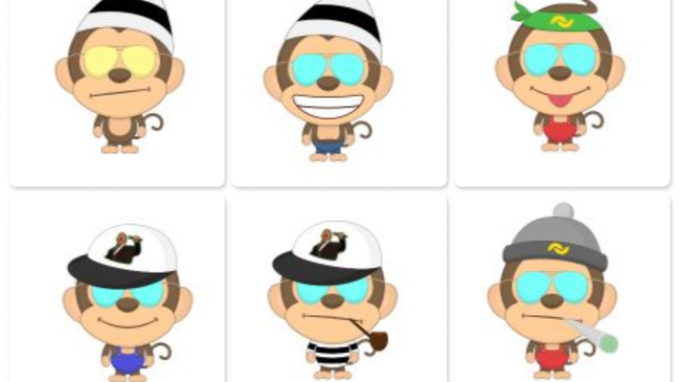 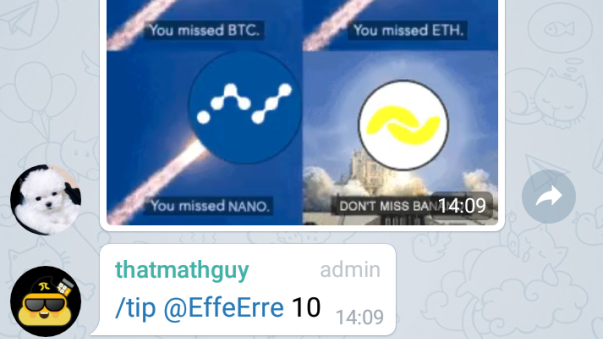 Banano Telegram Tipbot and New Groups Launched! 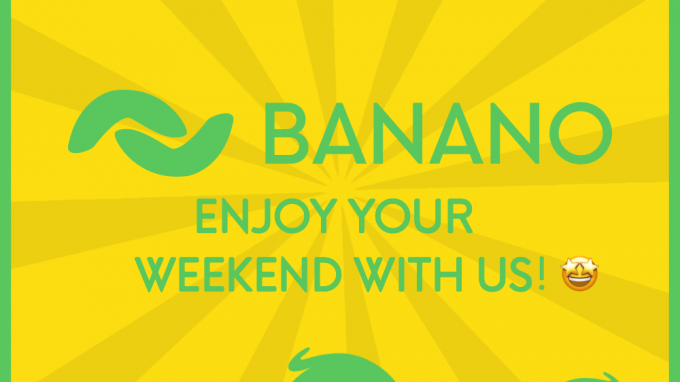 Get free BANANO at the launch party! 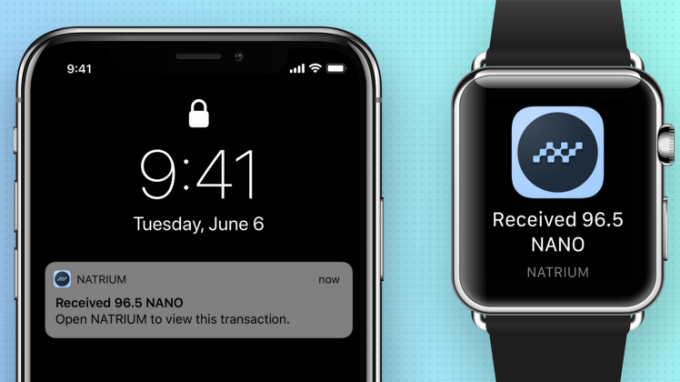 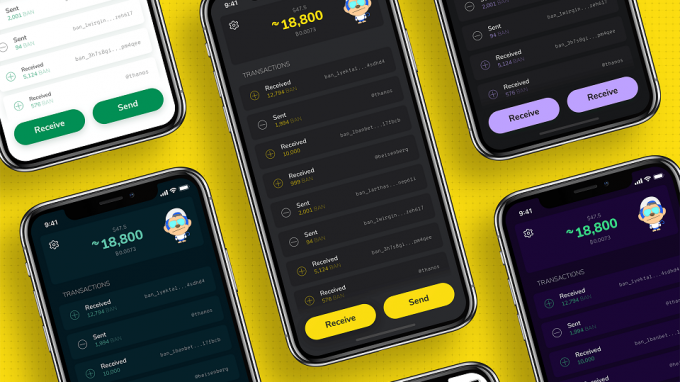 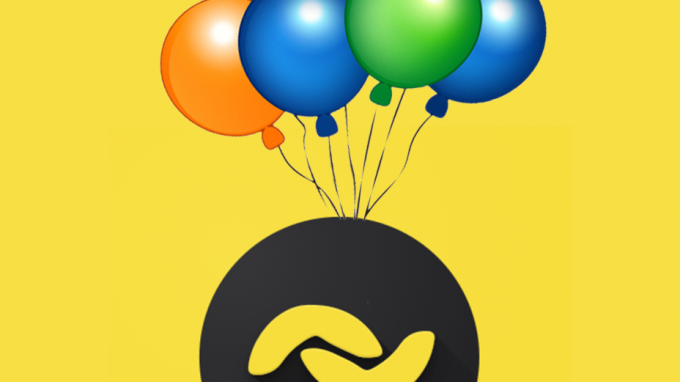 Kalium - BANANO's mobile wallet is now also on iOS - Join the release party and get free BANANO!